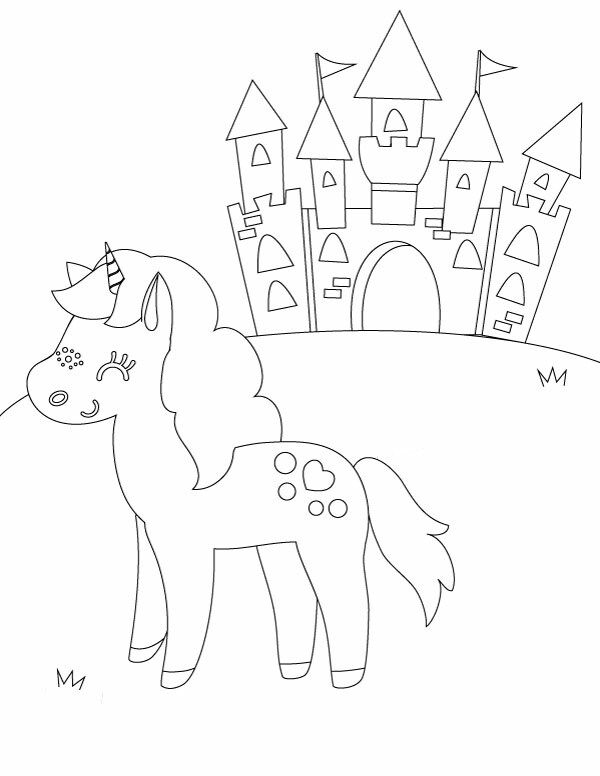 Unicorns have always been one of the most popular themes with little girls. There’s something about brightly colored, sparkle infused horses with horns that girls just can’t resist. 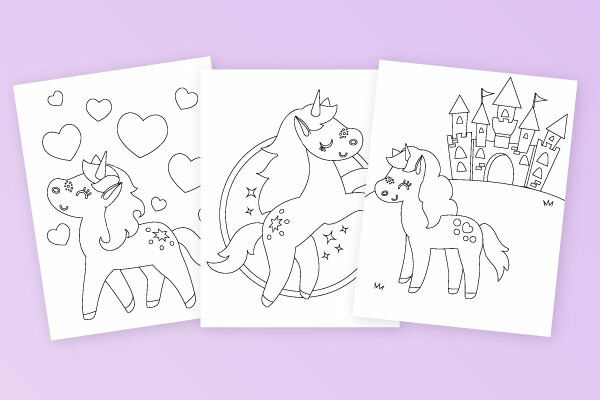 And these printable unicorn coloring pages are a kid’s activity I’m sure your girls will love to do! 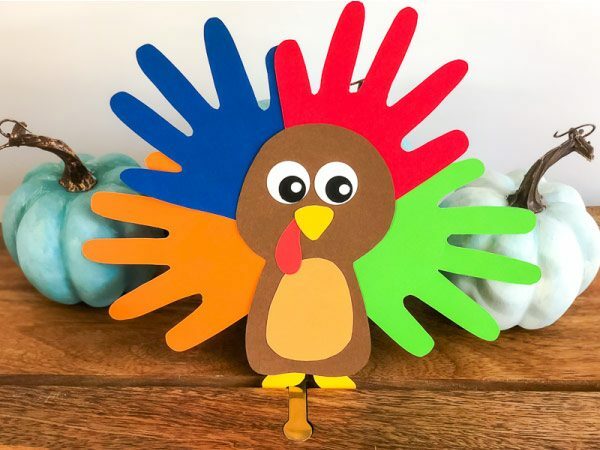 If you are looking for more printable activities for kids, you’ll also love all the ones available here. 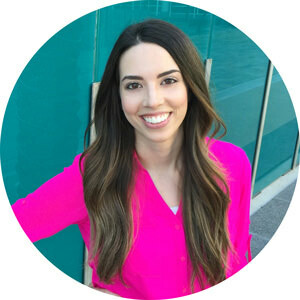 A while back I created a unicorn birthday party for girls that has been one of my favorite kids’ birthday party ideas to date. We just love coloring in our house (like when we use these free Disney coloring pages or these color by number printables), since it’s such an easy way to connect, so it was natural to create another fun printable activity for kids. Normally, our coloring pages consist of things like Mario, Pokemon, these Star Wars coloring pages, Plants vs. Zombies and anything else boy related you can find. But I created these ones, especially for girls. 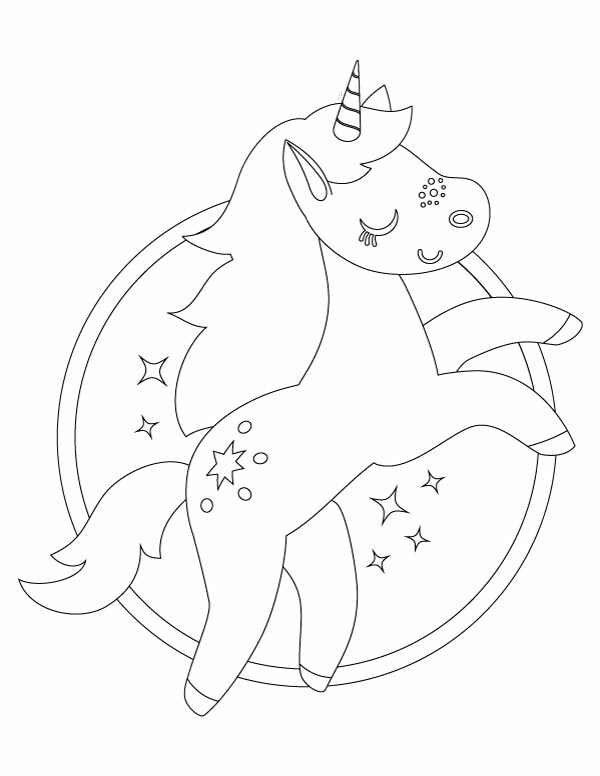 There are 5 unique coloring pages to choose from and they’re all sized as 8.5″x11″. Next time we all color together as a family, I’m going to print one of these off and color it instead. 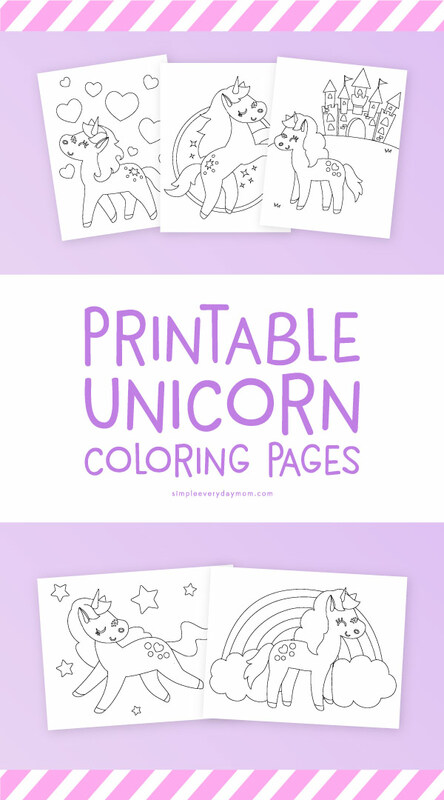 You can purchase the entire set below or sign up to receive your free unicorn coloring page. And if you need more unicorn party inspiration, check out these magical unicorn party ideas too! 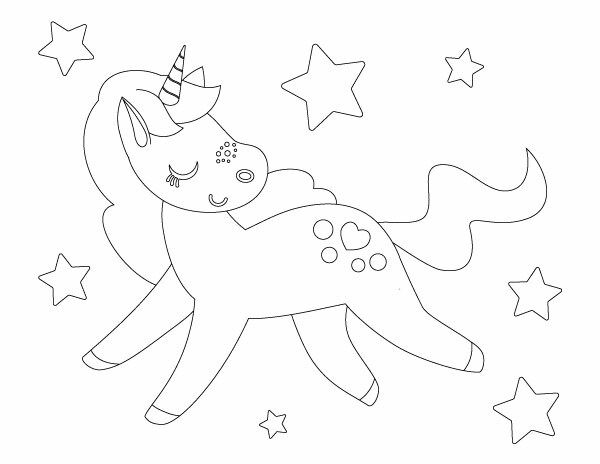 Enter your information below and I’ll send you a free unicorn coloring page. Hey Wrae! Glad you like them – thanks for stopping by! These are so adorable! I have been doing & sharing a few unicorn crafts. Pinned & sharing. Thanks for joining the inspiration spotlight party @DearCreatives see you again soon. Thanks so much Theresa! I wish I had girls to do some more unicorn stuff 🙂 And thanks for hosting!